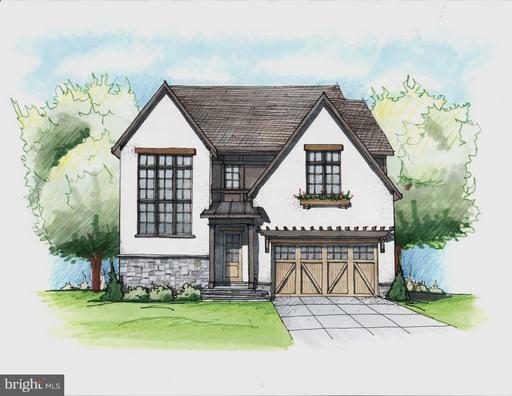 Listed by Lisa B Joy of McEnearney Associates, Inc.
TO BE BUILT: Stunning new custom contemporary home to be built on gorgeous corner lot in Arlington's most highly sought after zip code. 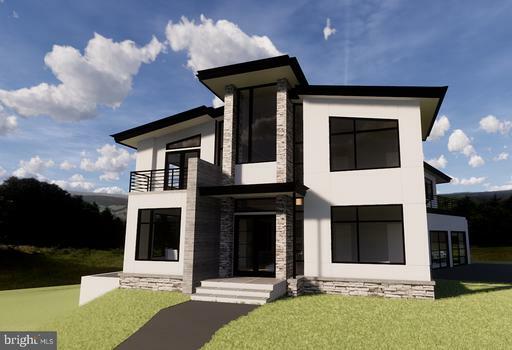 This home will be designed with owner's specifications and built by Lee-Jackson Design|Build, LLC., an exceptional and unique local builder committed to smart design, high-end cabinetry and finishes, energy-efficiency and non-toxic home construction. 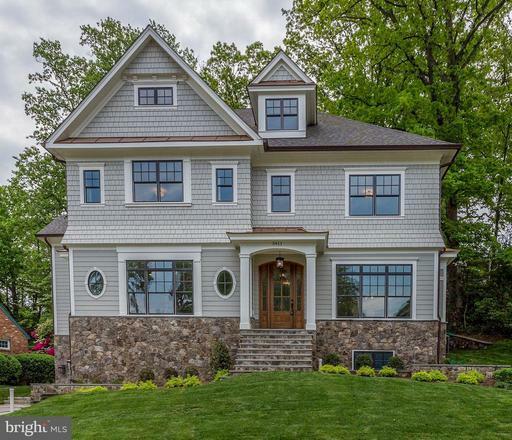 Lee-Jackson prides itself in using only the finest durable materials that provide for beautiful aesthetics and guarantee a home's comfort, durability, safety and structural integrity. 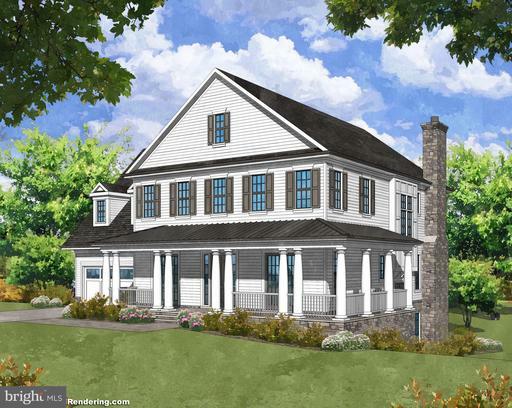 The buyer will work closely with the skilled architects and design team of LJD Build to conceive the house of your dreams in one of Northern Virginia's most sought after communities. 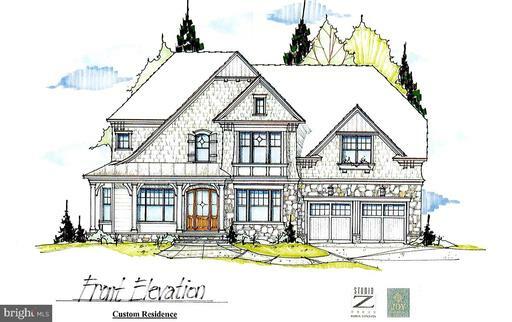 Listed by Bradshaw M Chamberlin of McEnearney Associates, Inc.
Whitestone Custom Homes presents 3616 Roberts Lane in Belleview Forest. 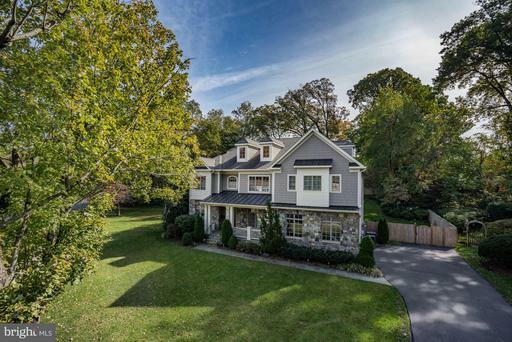 This 6 bedroom, 6 bath & 3 half-baths, 7,300 square foot home on three finished levels sits beautifully on a 15,300 square foot premium lot in the Jamestown, Williamsburg & Yorktown pyramid. Oversized 2.5 car oversized garage with electric vehicle charging outlet. Exterior facade features include Hardi-Plank 4~ clapboard siding, Charleston brick water table, CertainTeed Landmark 30-year architectural shingle, standing seam metal roof, farmhouse wrap around front porch, aluminum 1/2 round gutters and downspouts, screened-in-porch with flagstone flooring, radiant overhead heaters and an outdoor gas fireplace. Paver stone driveway. 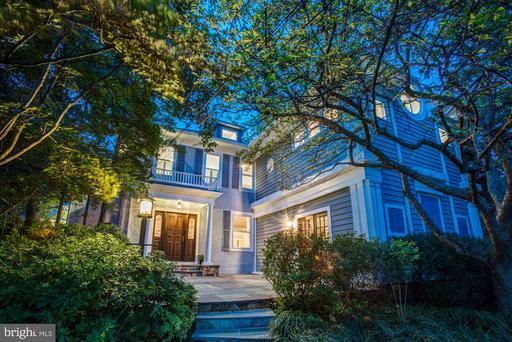 Large private backyard with generous landscape package with outdoor lighting and irrigation system. BEVOLO entry gas lantern. 10~ ceilings on main level, 9~ on second floor and 9~ lower level ceilings. Appliance package includes 48~ Subzero refrigerator, 48~ Wolf range, Wolf microwave and dishwasher, paneled to match cabinets. Quartz/Marble/Granite countertops. Astria Interior Wood burning with gas log set, with full masonry exterior chimney. Marvin Integrity Windows. High-end trim, moldings and ceiling package. Heated master bathroom floors. Kohler/Rohl plumbing fixtures. Simpson front entry door. Built-in elevator shaft (elevator car/motor ~optional). 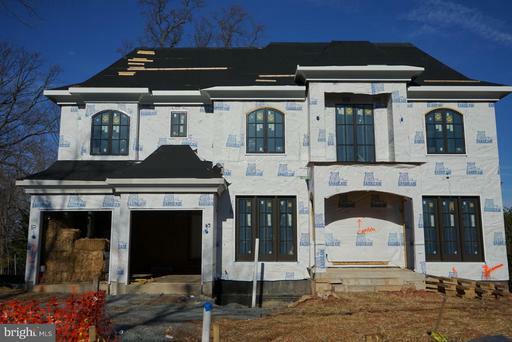 Energy Saving Features include 2~x6~ stud framing providing larger interior wall cavity for the best level of insulation. Combination spray foam and fiberglass insulation in all exterior walls and garage ceiling to seal the home from the outside elements and reduce noise, including floor joists. Interior noise reduction insulation around all interior bathrooms, laundry room and partition wall between master suite and remaining house. 2 Zones HVAC with Trane 92% Single Stage Gas Furnace, 14 SEEER 3.5tons. 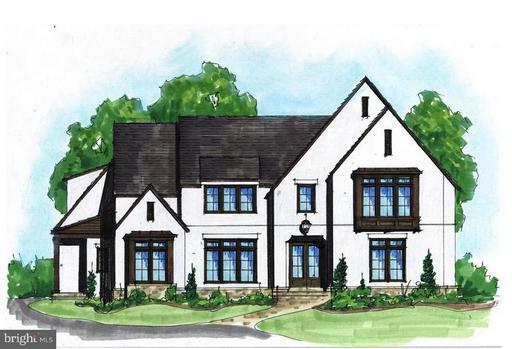 PLEASE NOTE: Whitestone Custom Homes will work with buyers to customize features of their choosing. Changes may vary pricing. 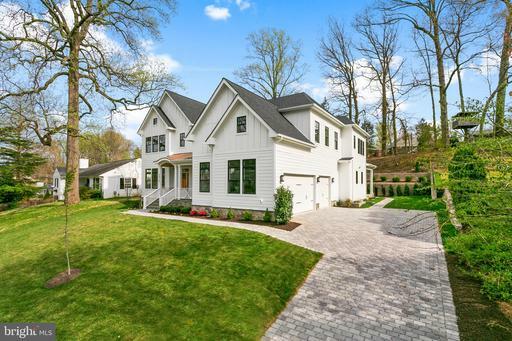 Whitestone Custom Homes reserves the right to change any specification mentioned above. Photos are representative from prior projects.